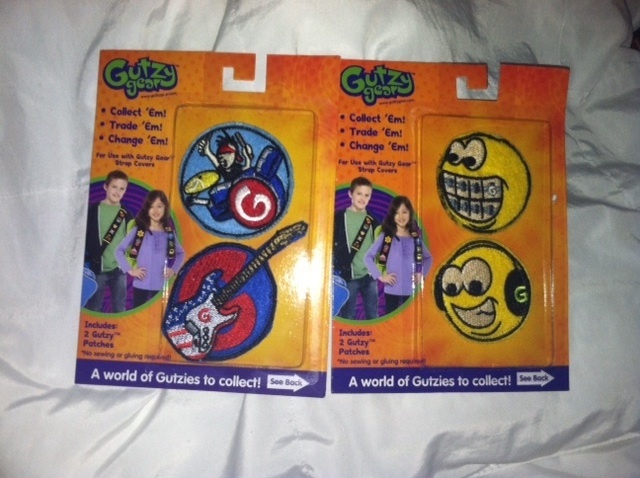 MamaBreak was recently allowed to have a Back to School party with Gutzy Gear! I was not sure what to expect, but my children just loved them, as did the other party goers. 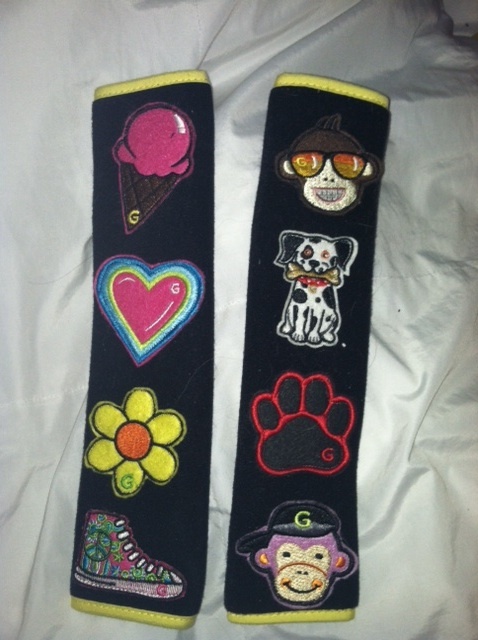 Gutzy Gear are velcro appliques that you attached to straps you use on bags and backpacks. They come in a TON of varieties, and you can even create your own! We were given enough straps and appliques for 15 kids, and we had a BLAST! I love that kids can personalize their straps, making their own bags more unique! Visit their website: http://gutzygear.com/ for more designs, and have a blast adding them to even your own bag! MamaBreak received Gutzy Gear to review here on the website. MamaBreak did not receive any additional compensation for the review. As always, our experiences and opinions are our own. My kids love Gutzy Gear! What a great idea. I think its a great idea!